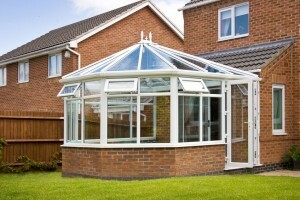 Over the years we have cleaned a high number of conservatories and UPVC structures. It is surprising how grime and pollution build up can reduce not only the appearance but also the life of your conservatory. We use a highly specialised and effective UPVC formulation that removes years of dirt and grime to make your conservatory look like new again.